Water tables: 2 tables en route. Explore the famous Ribbok Trail which will push you to the limits and will be the most challenging trail of the three days. The course will start with you climbing up Generaalkop – also known as ‘Kneebrake’ and ‘Hartbreek’, this is sure to be a tough ascend up. A valley will follow and several other climbs, which aren’t as intense. The trail will also see you over the signature Brandwag Mountain and you’ll have many opportunities to see amazing water falls, rock pools and wildlife, including Eland, Ribbok and many others. 18km Course Routes and Profiles Coming Soon! *Please note: Times and batches are dependent on the number of runners entering the respective courses and are subject to change. 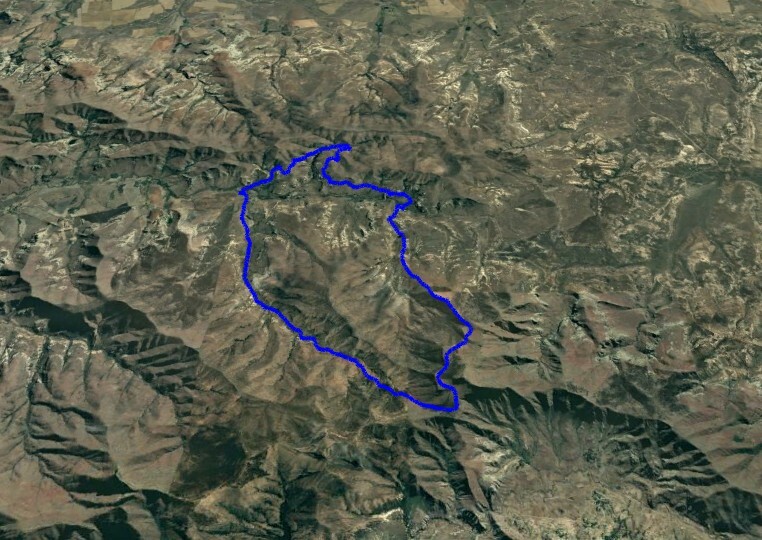 Water tables: 3 tables en route (19km route). Another tough start, with the first 6km being particularly challenging with tough climbs. However, at the end of this warm up, you will have reached the Little Serengeti teeming with wildlife with the likes of Zebra, Wildebeest, Eland and Bontebok. Here you will meander through the park exploring areas that are restricted to the general public and toward the end, you will be treated with a spectacular view encompassing the entire park. This will be followed by a long downhill all the way back to the race village. 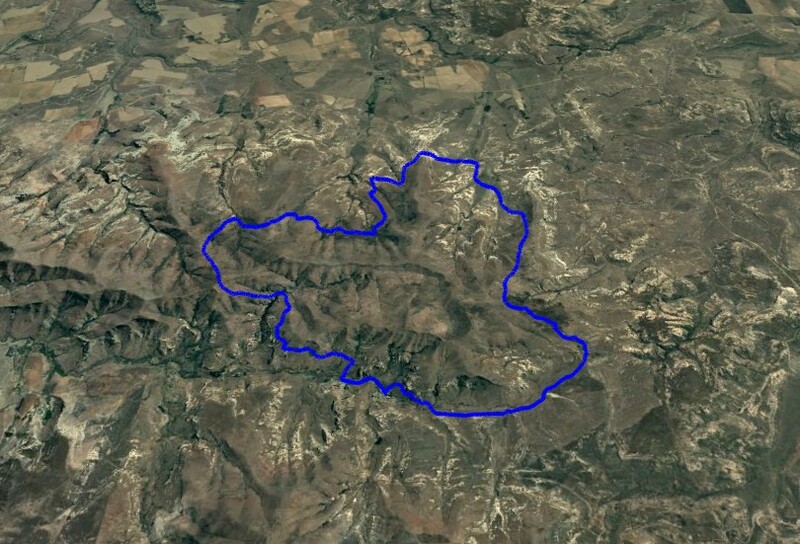 19km Course Route and Profile Coming Soon! Yes, you guessed it! This race starts on yet another climb. This time though, you will be climbing to the highest peak of the event at 2 438m. Although this is the biggest climb, the efforts well match the rewards as you will be treated with magnificent views with an awesome sunrise at the top with refreshments at the breakfast water table. It’ll be back down the mountain and toward the finish line where you will receive your trophy for one of the most challenging trail runs in the country. The following equipment will be required for participation in the event. This package is fully inclusive of tented accommodation (mattress provided), all meals from Thursday dinner until Sunday breakfast, entry into the 3-day Golden Gate Challenge event and race garment. 3-Day tented accommodation full package This package is fully inclusive of tented accommodation (mattress provided), all meals from Thursday dinner until Sunday breakfast, entry into the 3-day Golden Gate Challenge event and race garment. This package is fully inclusive of tented accommodation (mattress provided), all meals from Friday dinner until Sunday breakfast, entry into the 2-day Golden Gate Challenge event and race garment. 2-Day tented accommodation full package This package is fully inclusive of tented accommodation (mattress provided), all meals from Friday dinner until Sunday breakfast, entry into the 2-day Golden Gate Challenge event and race garment. This package is fully inclusive of all meals from Thursday dinner until Sunday breakfast, entry into the 3-day Golden Gate Challenge event and race garment. A campsite is provided for self-camping. 3-Day self-camping full package This package is fully inclusive of all meals from Thursday dinner until Sunday breakfast, entry into the 3-day Golden Gate Challenge event and race garment. A campsite is provided for self-camping. This package is fully inclusive of all meals from Friday dinner until Sunday breakfast, entry into the 2-day Golden Gate Challenge event and race garment. A campsite is provided for self-camping. 2-Day self-camping full package This package is fully inclusive of all meals from Friday dinner until Sunday breakfast, entry into the 2-day Golden Gate Challenge event and race garment. A campsite is provided for self-camping. This is a runners only package into the 3-day Golden Gate Challenge event and race garment. This package excludes accommodation and meals. 3-Day Runners package This is a runners only package into the 3-day Golden Gate Challenge event and race garment. This package excludes accommodation and meals. This is a runners only package into the 2-day Golden Gate Challenge event and race garment. This package excludes accommodation and meals. 2-Day Runners package This is a runners only package into the 2-day Golden Gate Challenge event and race garment. This package excludes accommodation and meals. This ticket is for meals only for the 3-day Golden Gate Challenge event for a child from 3 to 9 years of age. 3-Day Kids Meal Ticket This ticket is for meals only for the 3-day Golden Gate Challenge event for a child from 3 to 9 years of age. 2-Day Kids Meal Ticket This ticket is for meals only for the 3-day Golden Gate Challenge event for a child from 3 to 9 years of age. Self-camping for 3 nights (Thursday, Friday and Saturday) per person. 3-Day Self Camping per person Self-camping for 3 nights (Thursday, Friday and Saturday) per person. Self-camping for 3 nights (Thursday, Friday and Saturday) per child/teenager. 3-Day Kids & Teens Self Camping per person Self-camping for 3 nights (Thursday, Friday and Saturday) per child/teenager. Self-camping for 2 nights (Friday and Saturday) per person. *Please also note that the fields under the Additional Information component of the registration are required but does not apply to tickets for meals and accommodation only. Please fill these fields in to complete the registration but know that they will not apply or be considered for the event. 2-Day Self Camping per person Self-camping for 2 nights (Friday and Saturday) per person. Self-camping for 2 nights (Friday and Saturday) per child/teenager. 2-Day Kids & Teens Self Camping per person Self-camping for 2 nights (Friday and Saturday) per child/teenager. Tented accommodation (including mattress) for 3 nights (Thursday, Friday and Saturday) per person. 3-Day tented accommodation per person Tented accommodation (including mattress) for 3 nights (Thursday, Friday and Saturday) per person. Tented accommodation (including mattress) for 2 nights (Friday and Saturday) per person. 2-Day tented accommodation per person Tented accommodation (including mattress) for 2 nights (Friday and Saturday) per person. For those who entered the WildSeries Three Cranes Challenge and would like to purchase tickets for the rest of the WildSeries Challenge Events. 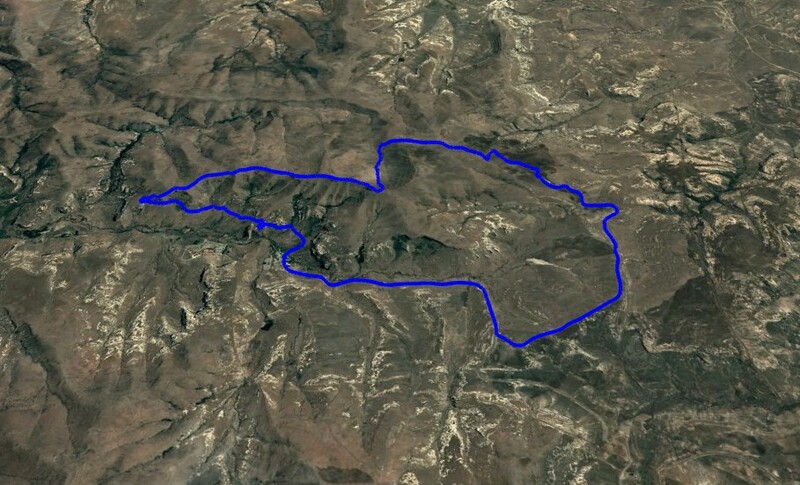 The Golden Gate Challenge is a three day trail run crossing over the rugged and scenic mountains of the Free State. 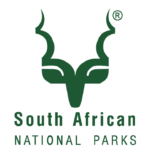 This event will allow runners to explore areas of the Golden Gate Highlands National Park that is restricted to the general public, such as the Little Serengeti. Despite the distance, this course will challenge trail runners through rugged mountainous terrain and high altitudes that are nevertheless teeming with wildlife. In addition to the challenging trail and scenic views, the course will take trail runners past ancient artifacts of past civilisations along with rock paintings. Runners may also be treated with the rare opportunity of spotting the endangered Bearded Vulture, a species which is in desperate need of conservation efforts to which, by entering this event, you will be contributing to. For the first time at Golden Gate Challenge, participants will be able to customise their race with new shorter distances that have been introduced to days 1 and 2 of the event. A pre-race briefing that MUST be attended by all participants will take place at 18:30 during registration inside the marquee on Thursday evening. Final instructions regarding route changes (if necessary) and a weather report will be given every morning, 10 minutes before the start of the race. Race briefing dinner will take place at 18:30 at the race village on 18 October. All participants have to be present for this. A fully detailed description of the route will be given, and checkpoints, medical assistance, and map work will be discussed. The KidZone is a secure and managed area where caretakers will look after your kids while you are out there having fun – keeping them entertained with face painters, balloonists, jumping castles and fun workshops on how to plant their own trees or create their own worm farm! Why not sign your kids in, brave the race, and then sign them out once you are done? It is FREE for all athletes! Please see Course Details regarding Compulsory Equipment. Please note that our “no refunds” policy applies to all entries – unless a substitution can be found at least two weeks before the event. It is the participant’s responsibility to find a substitution, not the organisers’. If a participant intends to withdraw, he or she must inform the organisers immediately and check if there is a waiting list in place – if there is, their entry will be offered to the next athlete in line. If not, the participant must find someone to take their place. Please note that a refund will only be given once a substitute is found and they have paid for their entry. Under no circumstances may someone take part under another athlete’s name. Please be aware that failure to appear at an event for which you are registered means that your entry fee will neither be refunded nor transferred to the following year’s event. Please note: 50% of your entry fee will be treated as a donation. 50% of your entry fee is vatable. For more accommodation options, please click HERE. Venue: Golden Gate National Park, Clarens. Take the N3 towards Harrismith. At Harrismith, follow the route markers towards N5 via Bethlehem. Turn left onto the R712 towards Phuthaditjhaba. Continue on to the Golden Gate Highlands National Park. Take the N1 towards Bethlehem. At Bethlehem, follow the N5 towards Harrismith. Turn right on the R711 towards Clarens. At Clarens, turn right onto R712. Continue on R712 towards the Golden Gate Highlands National Park. Please note: that wild animals roam freely in the Park. Please observe the speed limit and be vigilant whilst driving, especially at night. All Camps and the Golden Gate Hotel are clearly signposted along this route.